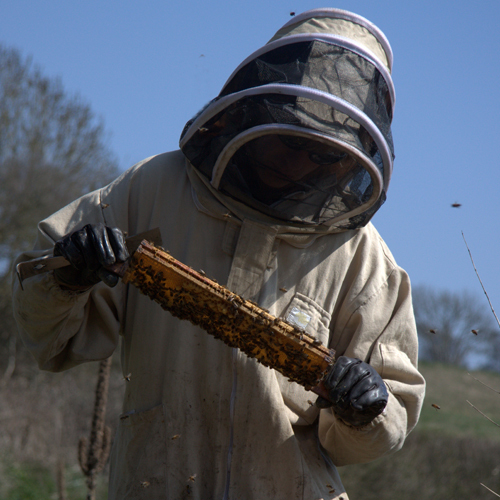 A half day beekeeping taster session at Twinways Orchard, Dorset. 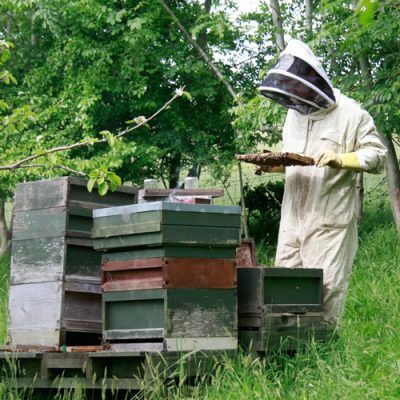 To include time opening up a hive (equipment provided), during which you will have the opportunity to handle some frames and ask questions. 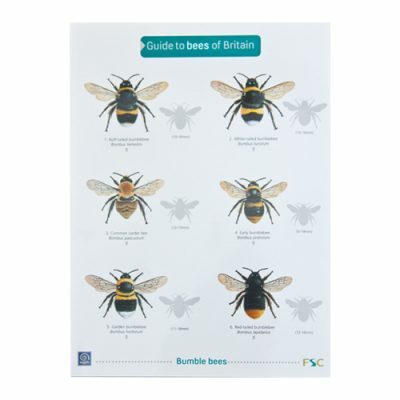 Followed by a honey tasting, a question and answer session and a picnic lunch. 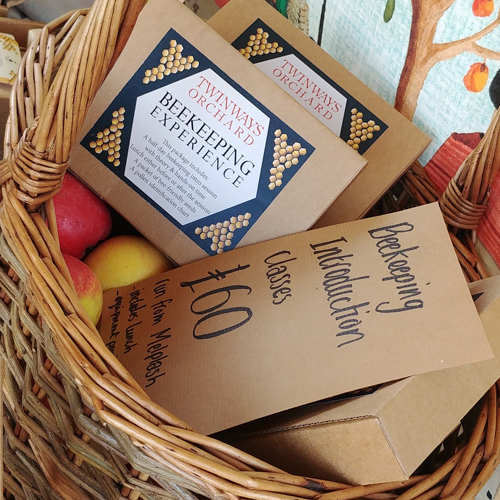 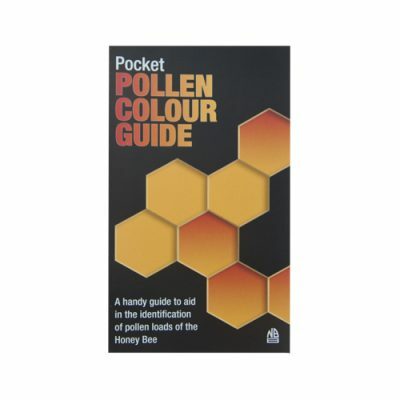 Once purchased you will receive a little pack including a pack of Seeds for Bees and a Bee Pollen Identification Chart (making it the perfect gift). 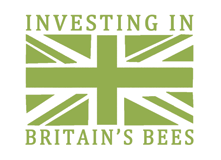 We will then be in contact to arrange a date and time for your visit (must be from May – August).